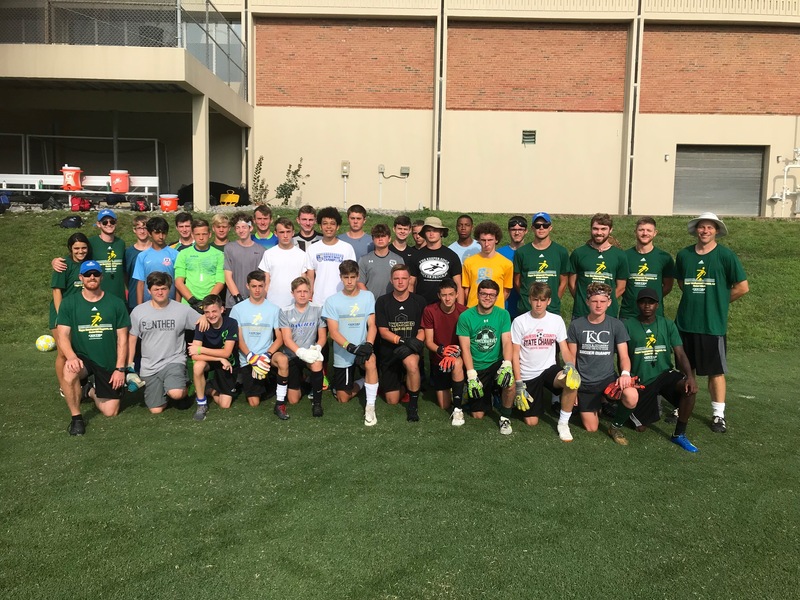 Kicking off our 30th year of soccer camps! 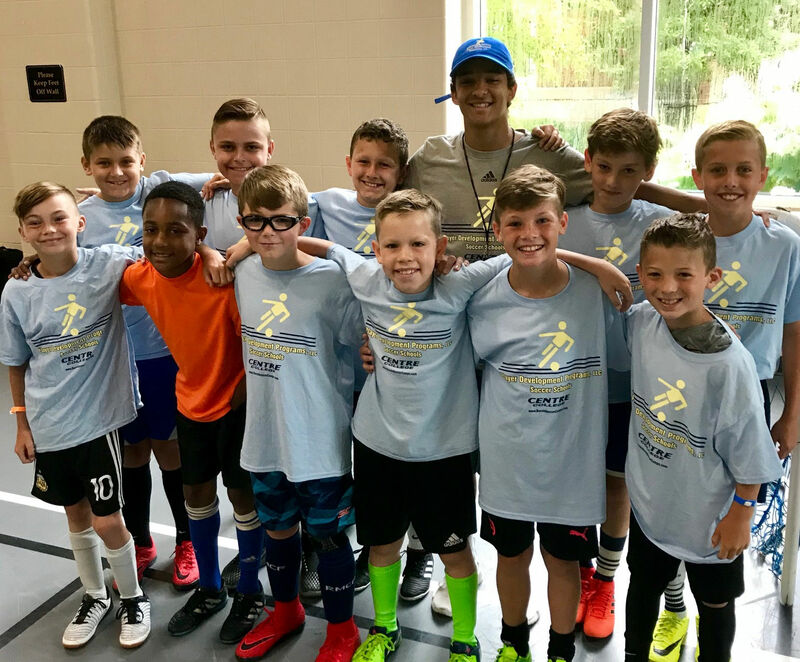 The Junior School is the most popular soccer camp for this age in Kentucky and runs in conjunction with the Keeper Edge State Training Center. 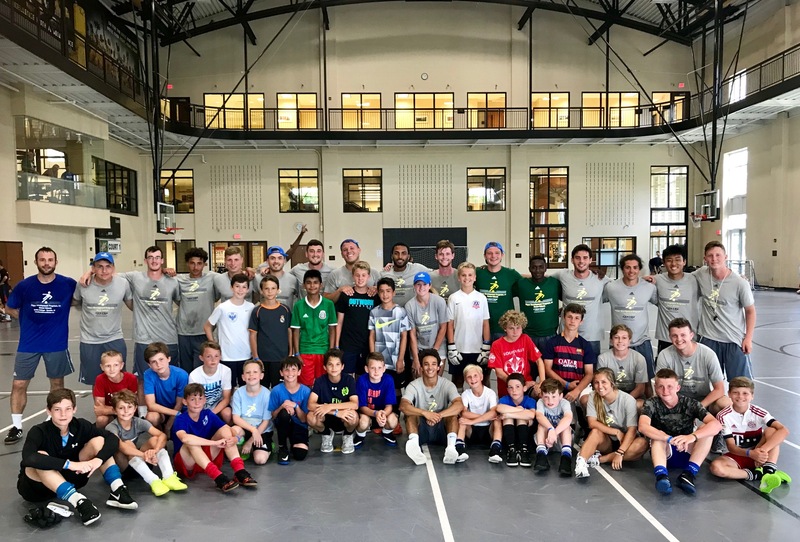 A serious but fun camp where the focus is on individual player development within team concepts. 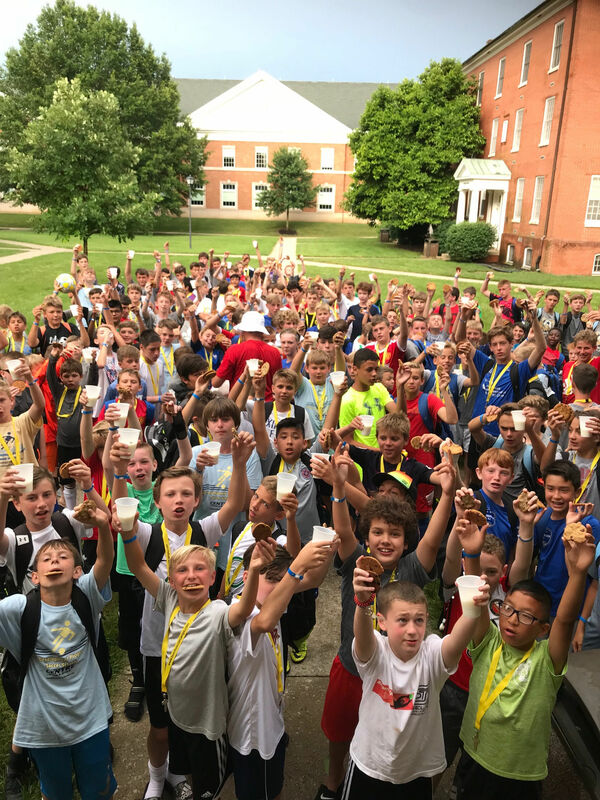 Ask a soccer friend about this camp! The Senior School is for individuals & teams as they prepare for their fall high school season. In conjunction with the Keeper Edge State Training Center. Historically teams who attend this camp do very well in their State Championship runs each fall. 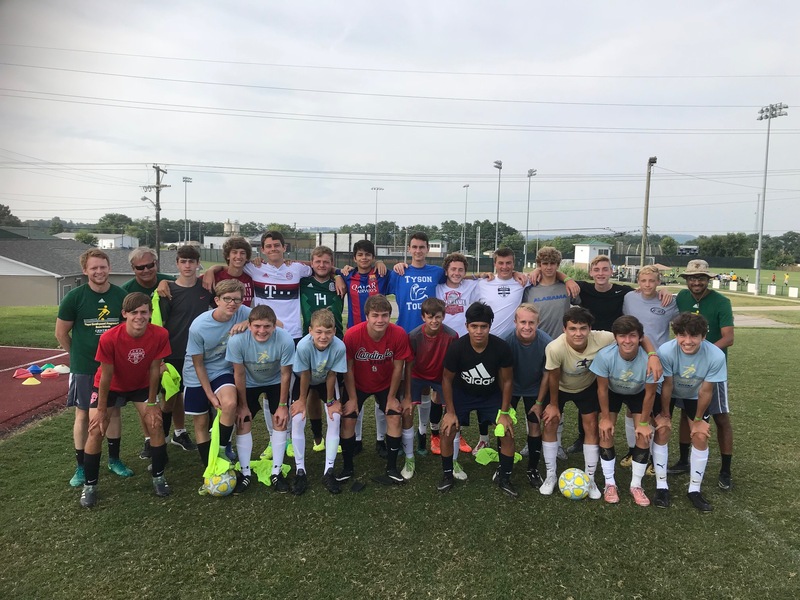 The best goalkeeper training available in Kentucky. 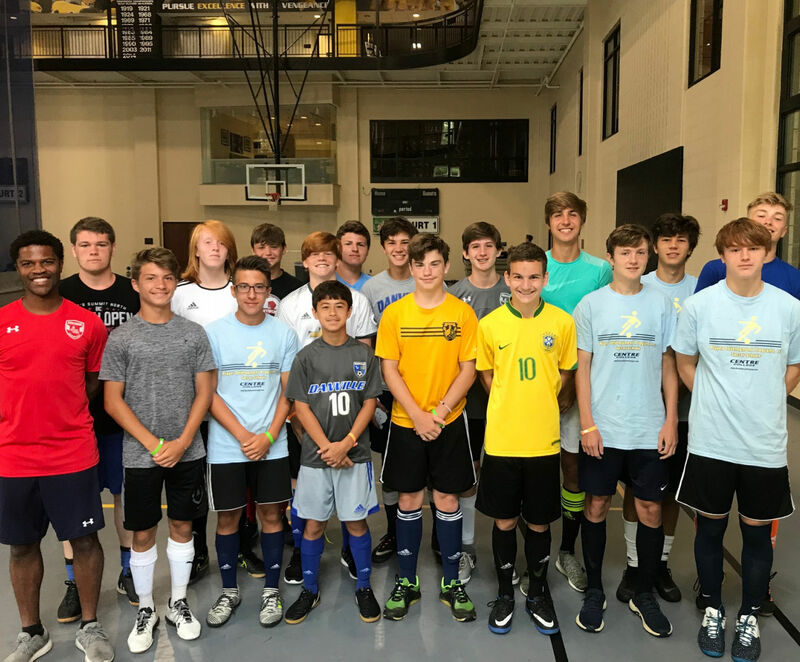 Keeper Edge holds their State Training Centers in conjunction with the Junior & Senior School along with satellite camps around Kentucky. This comprehensive curriculum will give you the edge to be the best goalkeeper possible.